Notes: Will come as shown. Bolt on application to engine and frame. Will require modification to adapt existing exhaust(if applicable). Please check cross member and frame clearance before purchasing. These headers are designed for custom applications. 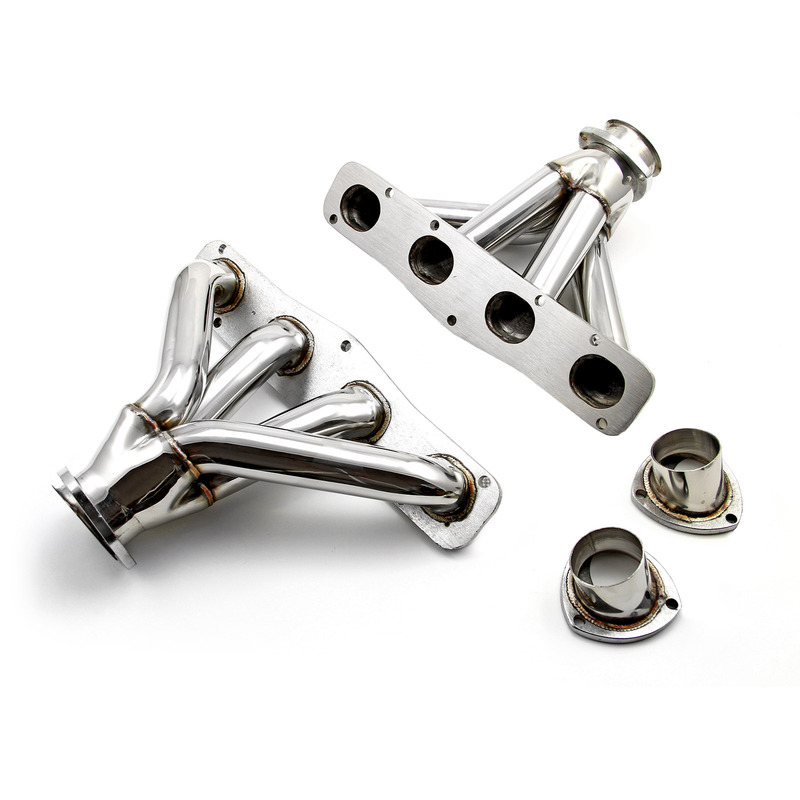 If you're looking for headers designed for maximum street performance, look no further than Procomp Electronics. They are designed for stock or mildly modified engines for the value-conscious buyer. Made from durable 16-gauge steel, Those Procomp Electronics headers feature 3/8 in. thick flanges that are heavy enough to maintain header integrity, yet pliable enough to seal each exhaust port. If your vehicle is using aftermarket components, parts from other applications, or custom altered parts, then it is the installer's responsibility to verify fitment.